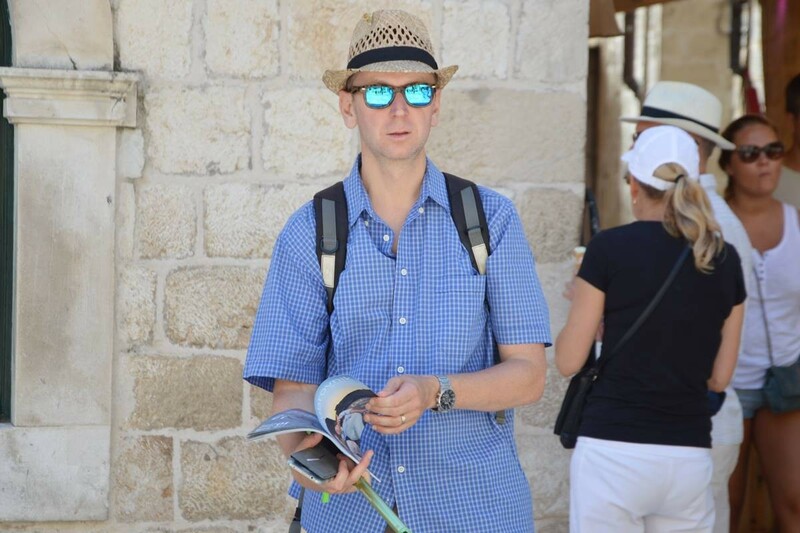 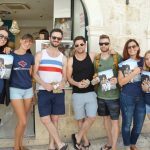 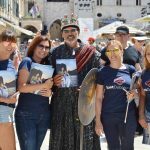 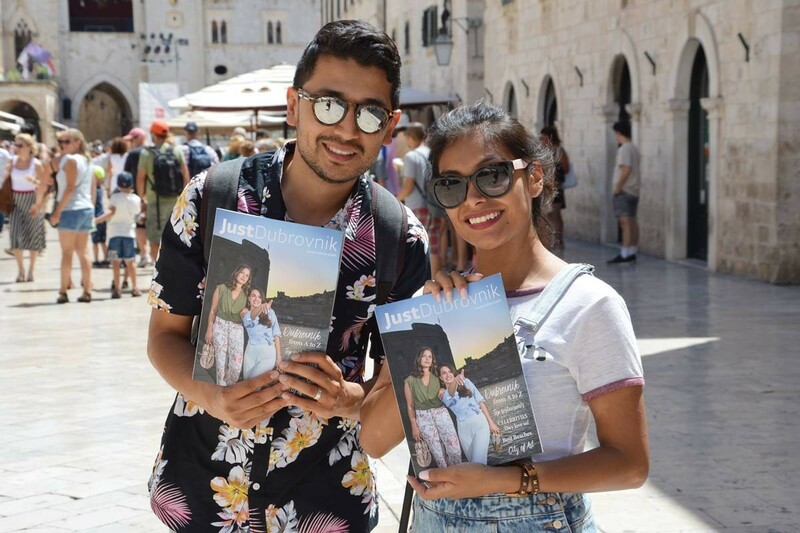 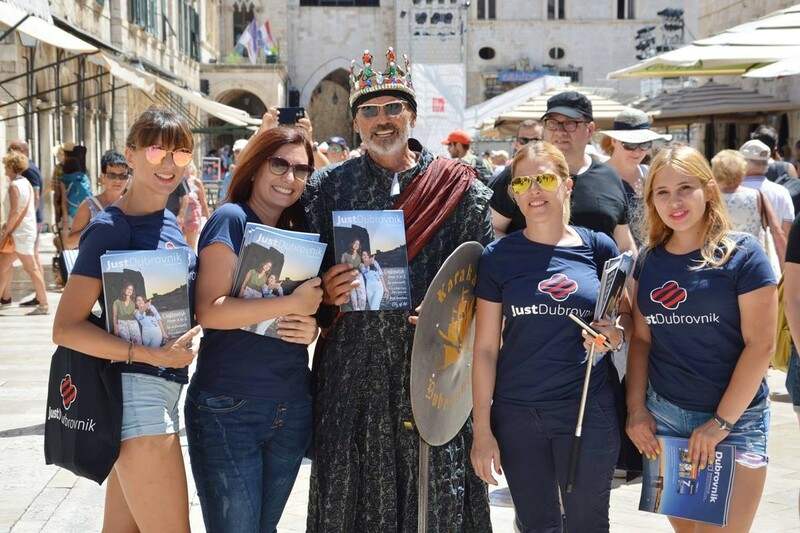 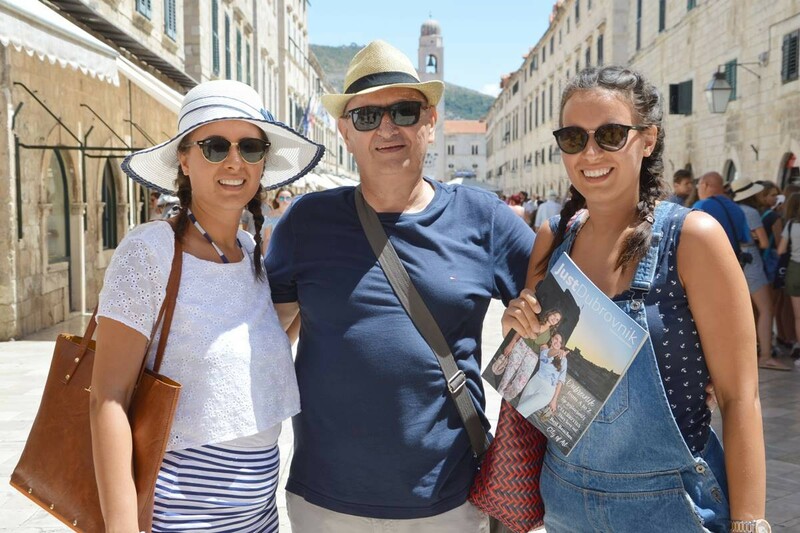 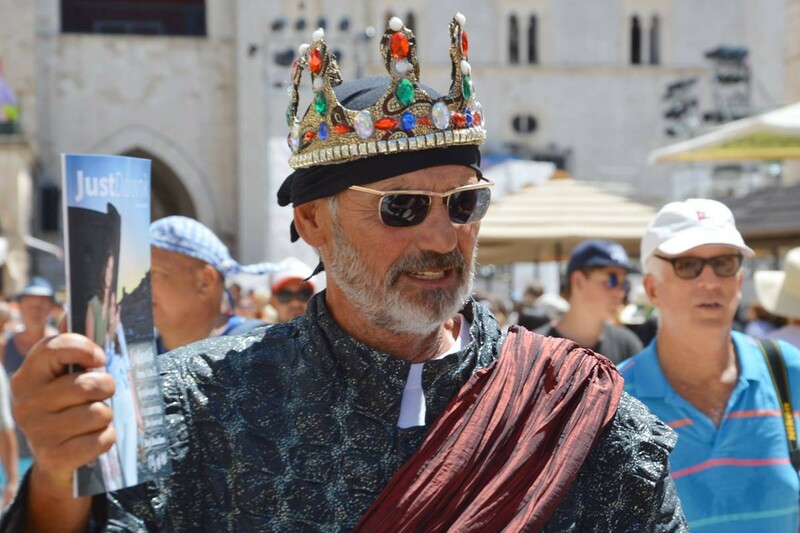 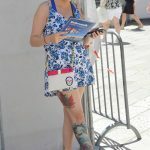 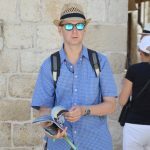 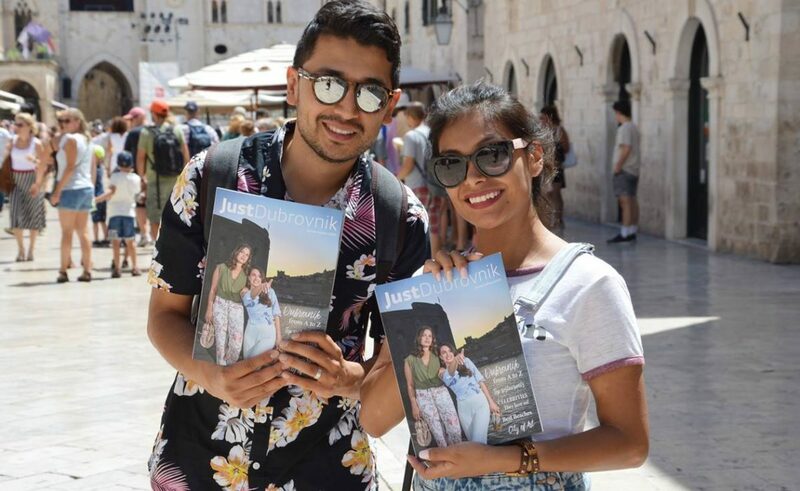 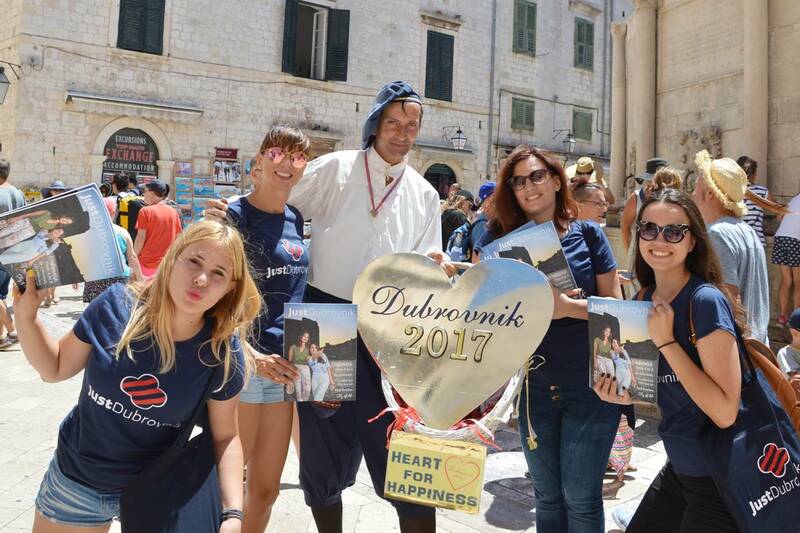 Photo Gallery: Everyone Loves Just Dubrovnik Summer Edition! 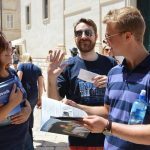 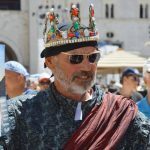 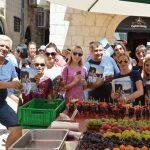 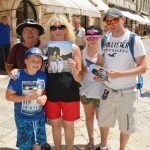 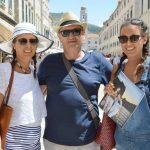 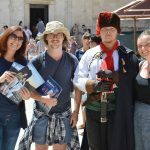 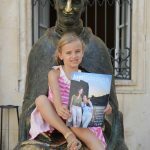 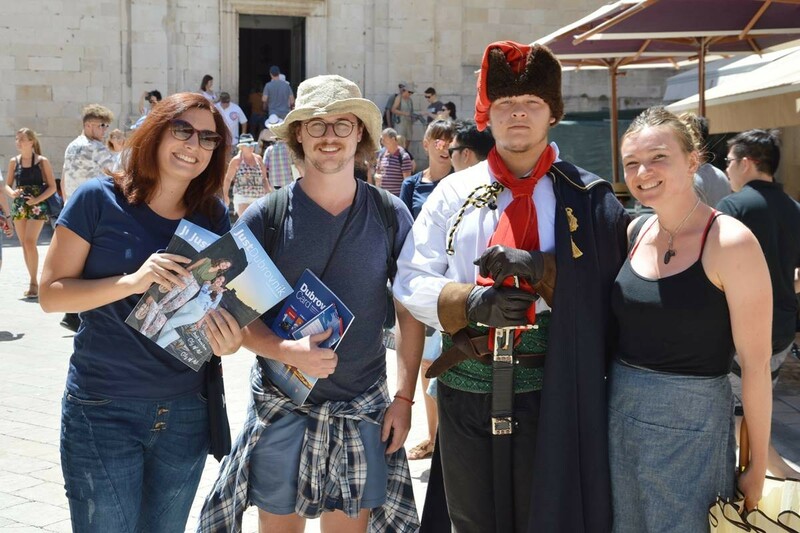 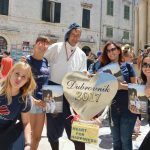 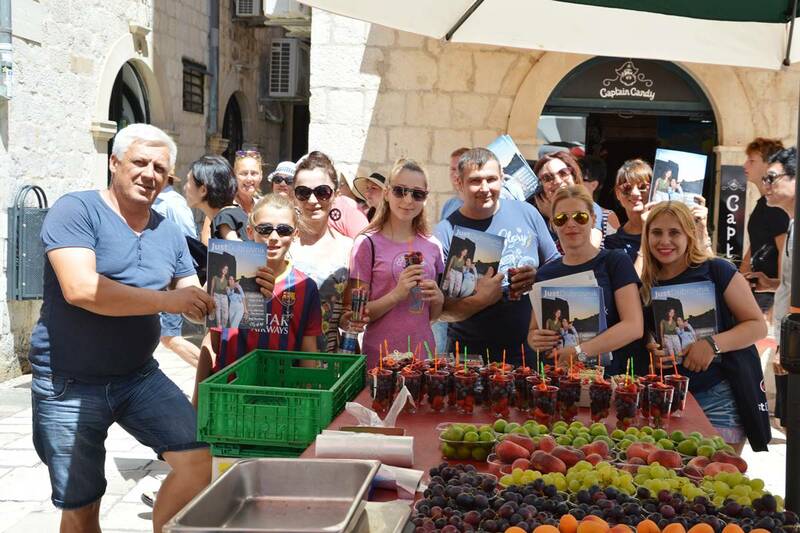 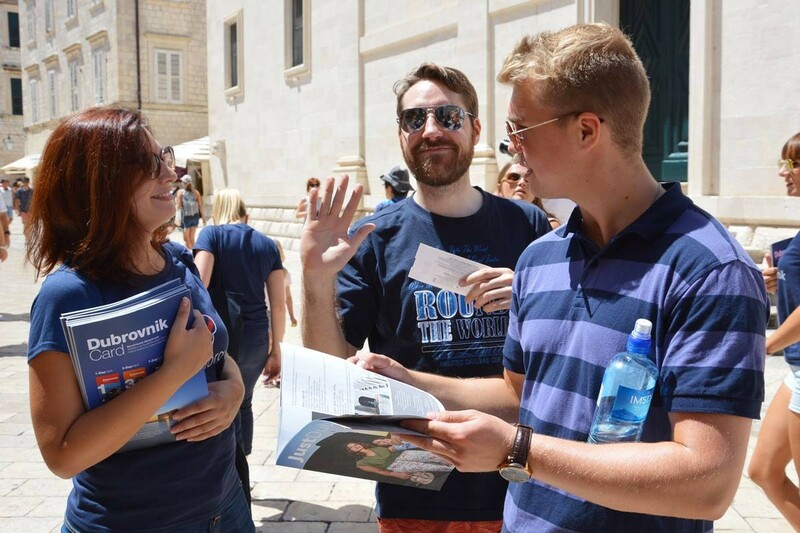 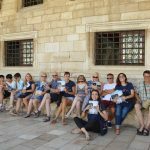 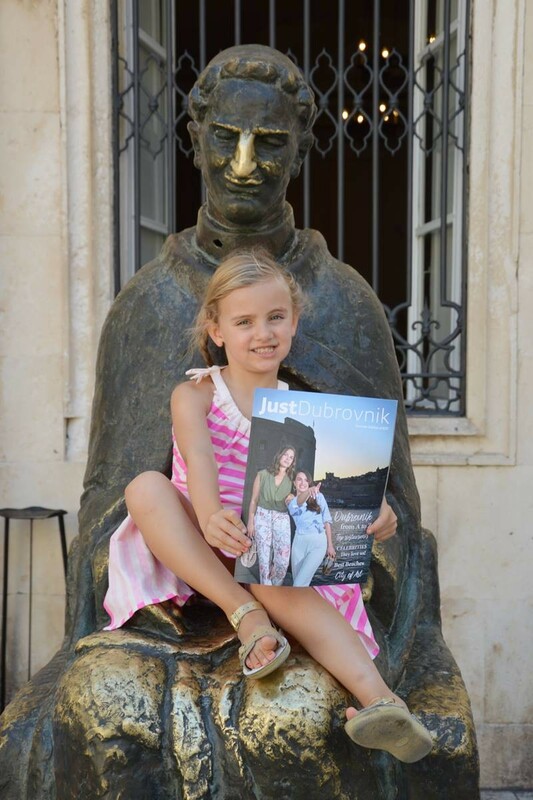 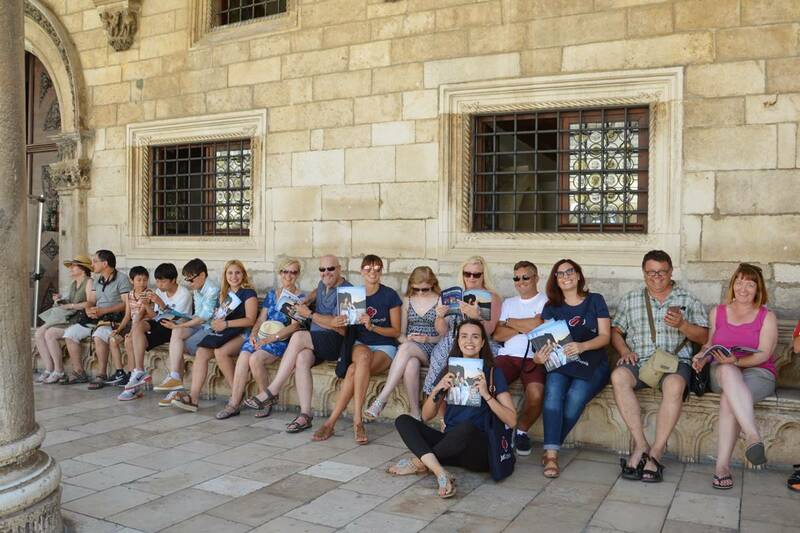 Today we had a great time with Just Dubrovnik Summer Edition – on Stradun! 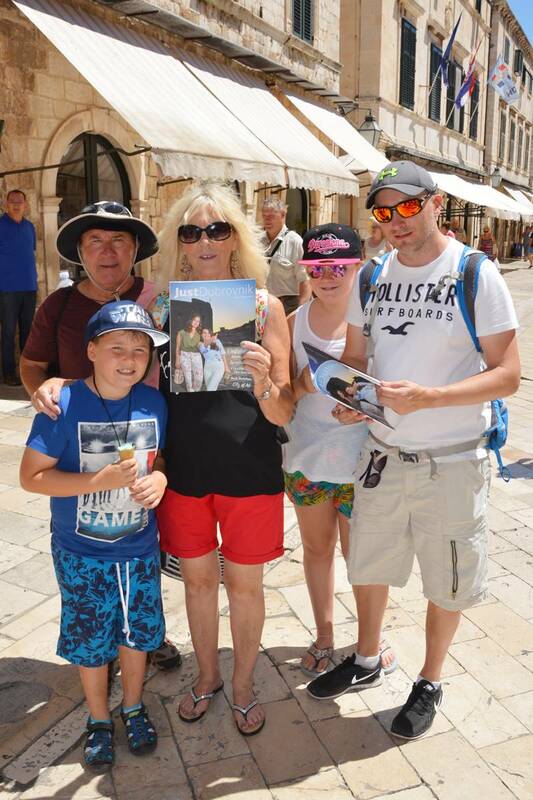 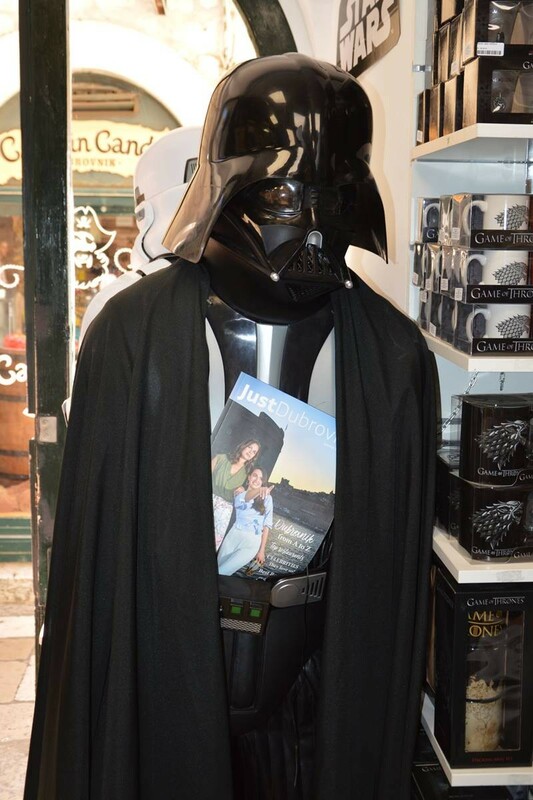 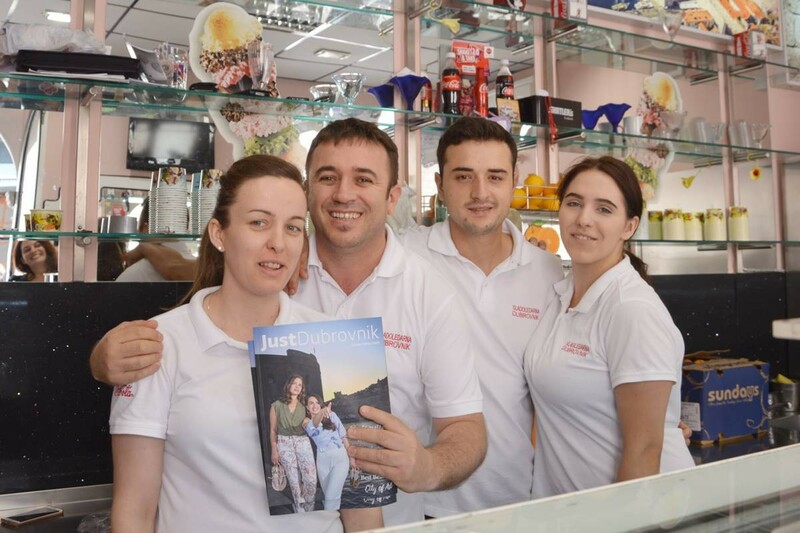 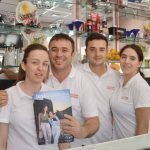 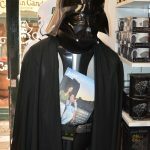 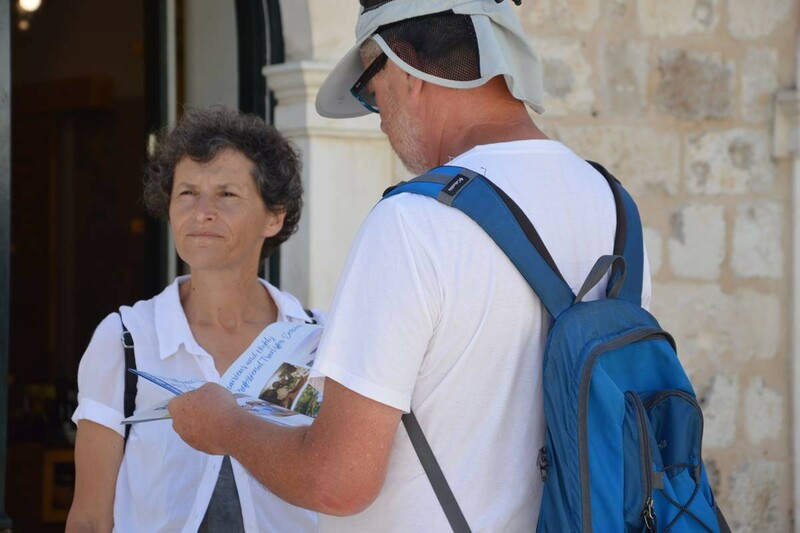 This free edition of tourist guide and newspaper caused a lot of attention among our guests and locals.